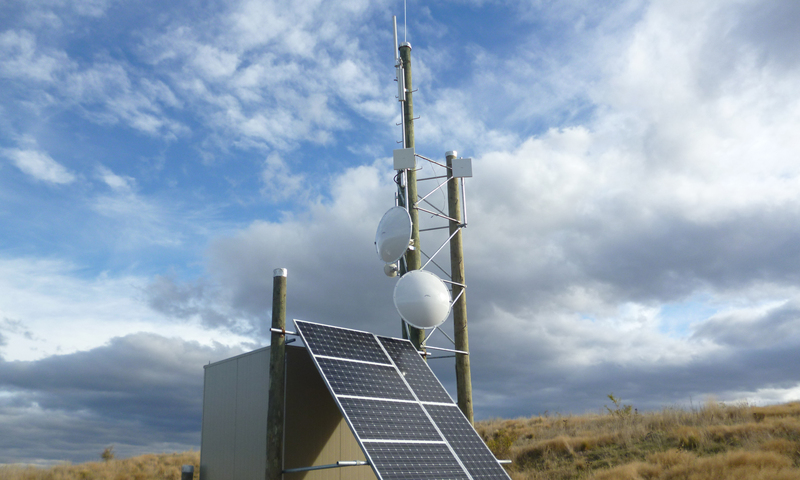 WISPs – or Wireless Internet Service Providers – are the key to broadband in rural New Zealand. They provide Internet connectivity by fixed wireless, mostly in regional or rural areas where mainstream telecommunications companies don’t bother going. WISPs connect to a fibre optic link at a central point (this is known as “backhaul”), install a series of fixed wireless receivers and transmitters on hilltops or high buildings, and bounce the wireless signal across a series of these sites to a cluster of end users in a rural area. Read more. Communications Minister addresses WISPA.nz delegates - 20 February, 2019- Communications Minister the Hon Kris Faafoi was unable to attend and open the WISPA.NZ conference recently due to an unscheduled visit to the Nelson fire victims. Here is a video address he recorded in advance for our delegates – including acknowledgement of outgoing WISPA Chairman Matthew Harrison. To contact an individual WISP, go to the WISPA.NZ Members page. For more details about the WISPA.NZ committee, click here.